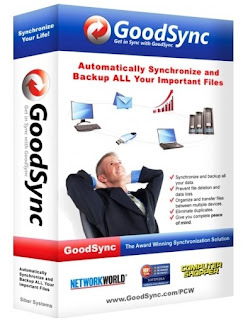 GoodSync Enterprise is a family of software products and solutions designed for data backup, synchronization, disaster recovery, and secure access. 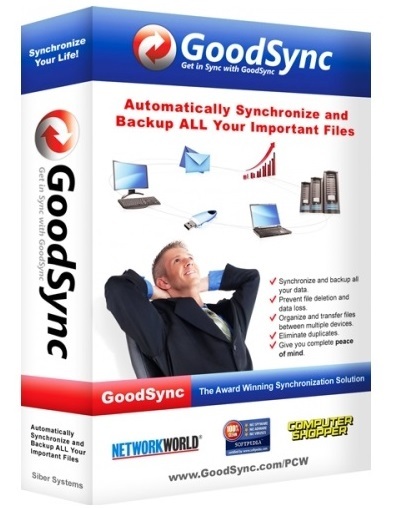 GoodSync Connect, our proprietary file transfer protocol, allows direct, fast, and secure P2P data transfer between all of your devices including servers, NAS, and mobile. Easily backup your files to different destination and restore them when needed. GoodSync Connect, our proprietary file transfer protocol, allows direct, fast, and secure P2P data transfer between all of your devices including servers, NAS, and mobile. Remotely access your data stored on any device or cloud storage account from a single interface with GoodSync Explorer - it's convenient, quick and secure.